Silver products have been used for thousands of years for their beneficial effects, often for hygiene and in more recent years as antimicrobials on wounds from burns, trauma, and diabetic ulcers. Silver sulfadiazine creams (Silvazine and Flamazine) are topical ointments that are marketed globally. In recent years, a range of wound dressings with slow-release Ag compounds have been introduced, including Acticoat, Actisorb Silver, Silverlon, and others. 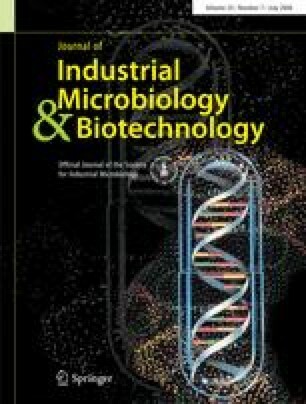 While these are generally accepted as useful for control of bacterial infections (and also against fungi and viruses), key issues remain, including importantly the relative efficacy of different silver products for wound and burn uses and the existence of microbes that are resistant to Ag+. These are beneficial products needing further study, although each has drawbacks. The genes (and proteins) involved in bacterial resistance to Ag have been defined and studied in recent years.